Did you know that there is a mystical invisible energy force governing Hong Kong? For over 3,000 years, the Chinese have used the art and science of ‘feng shui’ to control energy, influence health and manage fortunes. 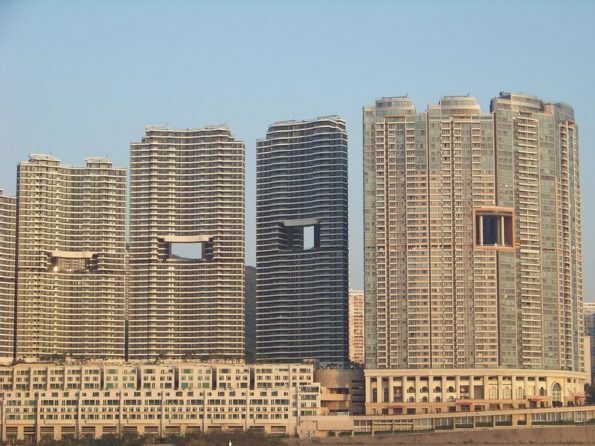 When there is a lack of feng shui, the result is bad luck and misfortune. Feng Shui translates to ‘wind and water.’ Although the practice and science is thousands of years old, it heavily influences the decision making of modern day Hong Kong. In Central, the HSBC building is protected by two bronze lions, which were placed there after feng shui experts were consulted. Some Hong Kongers rub the lions hoping to get good fortune. It is said that the HSBC lions also protect the building’s wealth. The HSBC building isn’t an exception. Companies in Hong Kong actually allocate a portion of their budget for regular feng shui consultation. In addition to the HSBC building, there are several other locations in Hong Kong which are said to have excellent feng shui. The Bank of China Tower is said to have bad feng shui due to its design. 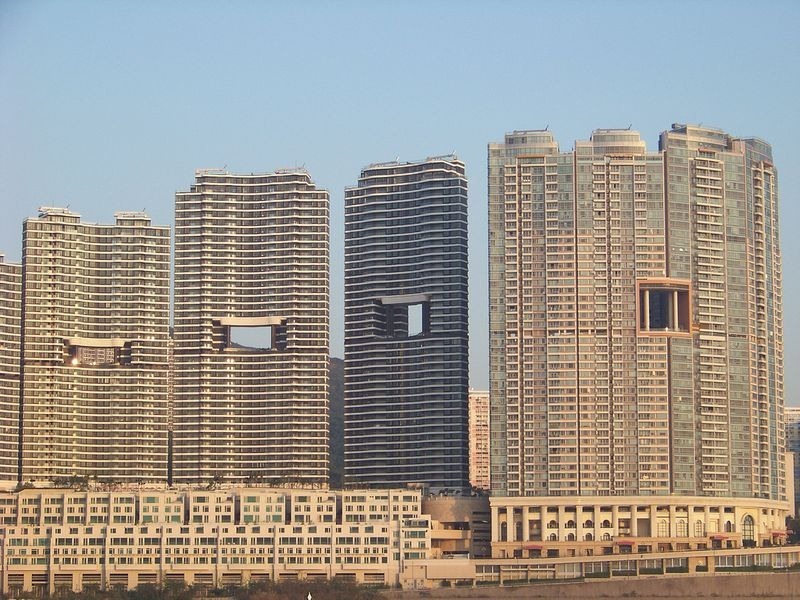 Many experts and feng shui practitioners believe that the building deprives the city of its wealth. 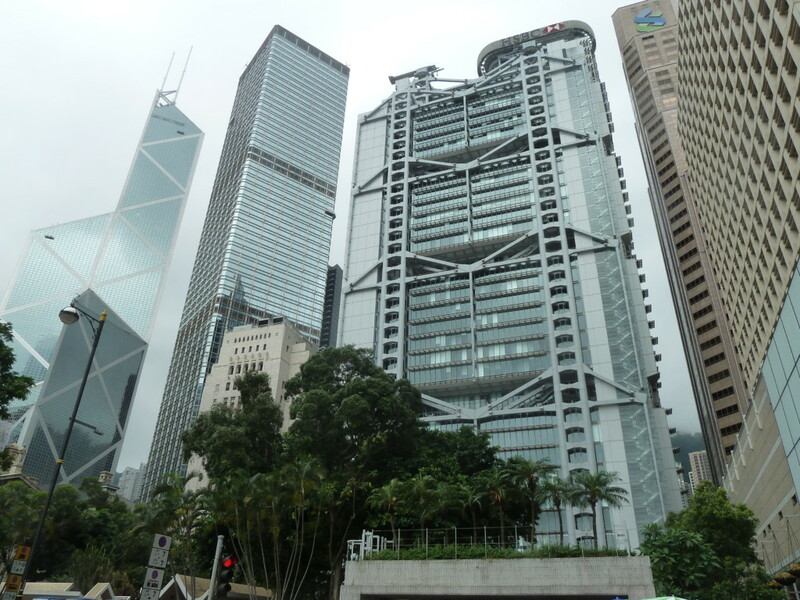 The HSBC building actually has metal rods pointed at the Bank of China building, in an effort to reverse negative energy which emanates from the neighboring financial tower. Feng Shui also influences housing decisions as well. 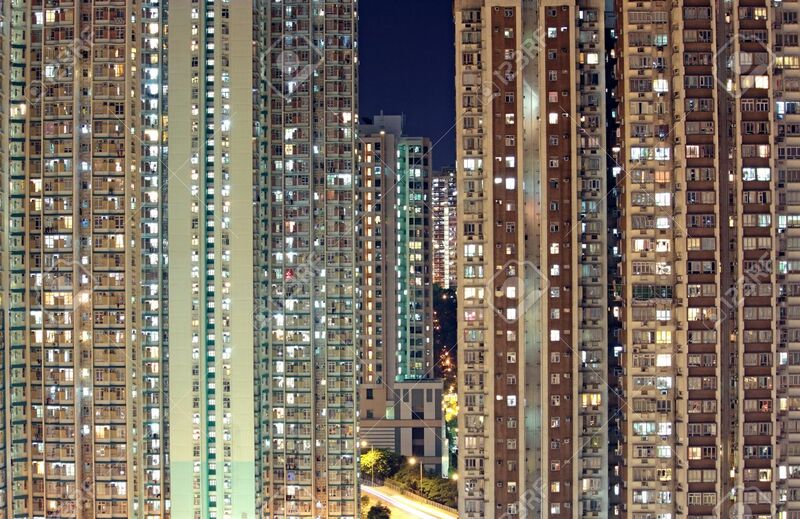 Depending on the way someone dies in a Hong Kong property, many people don’t want to live in the property because they believe the location may be haunted. There are some in the real estate industry who are trying to reverse negative feng shui and turn it into positive energy. Architecture isn’t the only area where feng shui experts are consulted. Many Hong Kongers seek them out for advice on days when to get married, have children and move. They’re also consulted when locals need some ghostbusting. There have been some experts who’ve used their influence negatively. 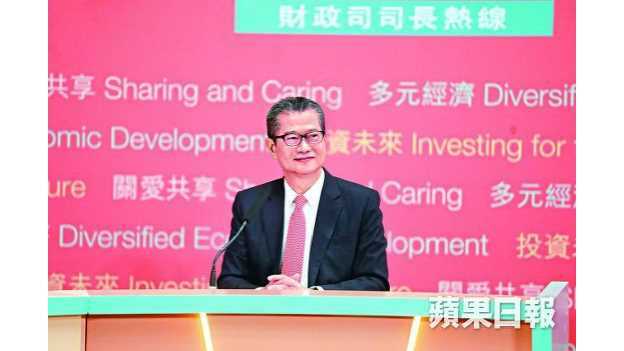 One well-known story is that of feng shui master, Tony Chan who tried to swindle billions from Nina Wang. After her death in 2007, Chan presented a will which indicated that he was the beneficiary of her fortune. In 2013, he was sentenced to 12 years in jail after being found guilty of forging the will. Does Hong Kong Have Good Feng Shui? 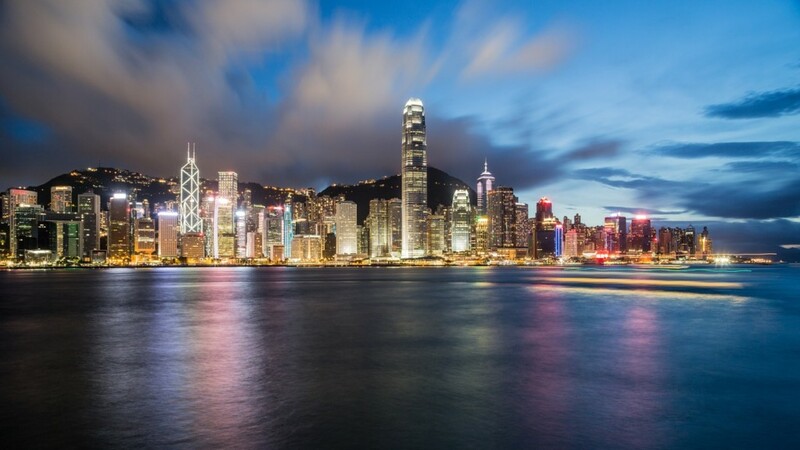 It is said that Hong Kong’s location is good feng shui, due to its proximity to the mountains and the water. The skyscrapers (except for the Bank of China building) ward off dragons who would like to drink and bathe in Kowloon Bay. Whether you are a practitioner of feng shui or not, if you’re doing business or living in Hong Kong, be mindful of it and how it affects the residents. 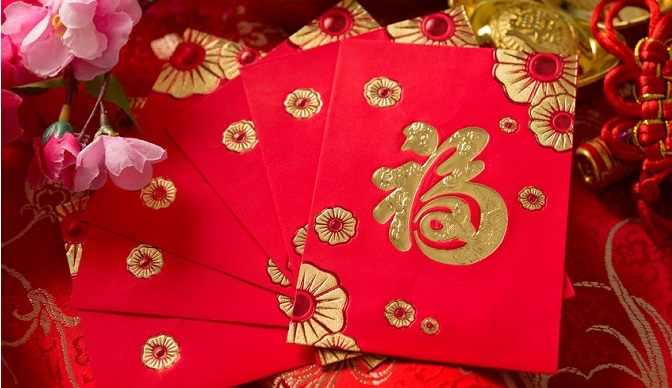 Respect for an ancient tradition may help bring you some good energy and maybe, a little luck.